Who remembers this is the main event of Wrestlemania? The go home show of Raw before Fastlane was a broadcast gave us a lot of information on the road to Wrestlemania, and it also showed us that WWE is almost halfway to booking a truly captivating episode of Raw. Now, this week's edition of the flagship show was not terrible by any standard, as the show did have a few moments that truly helped its quality pick up, and it was those moments that probably made the three-hour broadcast better for some viewers. But in terms of getting fans hyped for Fastlane, the go home edition of Raw was not fully successful in that manner, as WWE once again focused on building short term narratives that only exist to fill the card on the pay-per-view. As the lack of story building over the last few weeks gave this edition of Raw a rushed feeling, and that probably won't get fans excited for the event. So let us go through what mistakes WWE made on this edition of Raw, and how they could have avoided making them. There was a goal here, but it meant sacrificing your key players. The opening match on Monday Night Raw this week saw the trio of Bobby Lashley, Drew McIntyre, and Baron Corbin take on Kurt Angle, Finn Balor and Braun Strowman in a six-man tag team match. And it was evident from the timing and booking of this match that it was just a way to build up the heels for their inevitable battle with The Shield, as the heel trio managed to take out Braun Strowman, destroy Kurt Angle and annihilate Finn Balor all at once. It is odd for WWE to give that much crediblity to their heels, but on a night when they had to build to The Shield vs. Team Baron Corbin, things had to be rushed. The issue with that type of booking was the fact that superstars momentum had to be halted, and that was a mistake made the creative team. As Finn Balor and Braun Strowman getting destroyed by a heel faction that only formed as a foil for The Shield was bad booking from WWE. 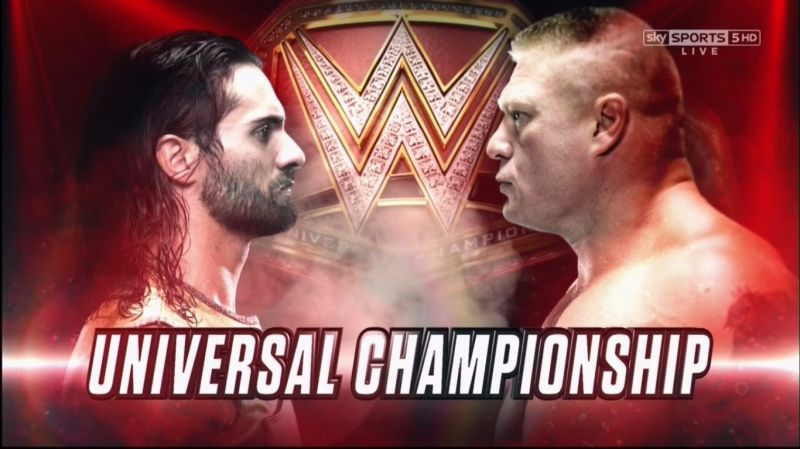 We are now on the road to Wrestlemania, and when you hear that phrase you usually think Wrestlemania is months away, but in reality, the biggest event is only a few weeks away. And by WWE making their most popular big guy, IC Champion, and veteran Hall of Famer 'job' to an unconvincing faction for the sake of cheap heat is a mistake, as to how will they manage to regain whatever momentum these stars accumulated over months had in a short space of weeks for the event?